One of the first things that struck us when we got to Lima, Peru on our quest for authentic food, was the high number of Chinese restaurants. 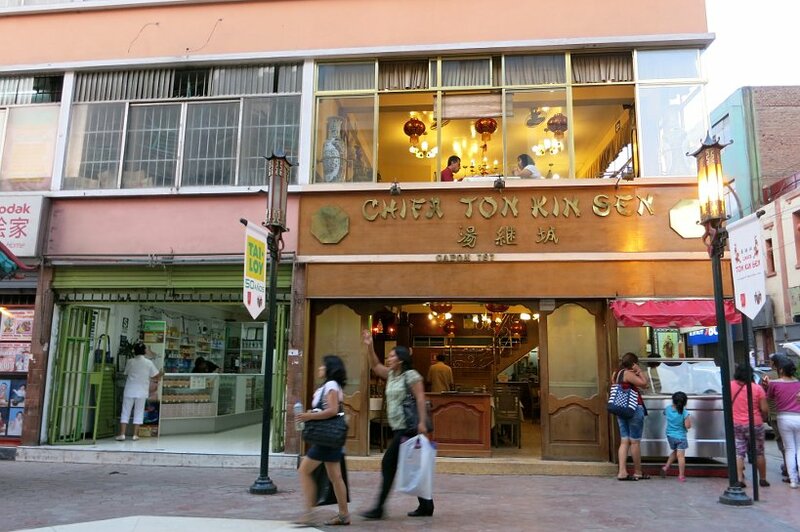 At literally every corner, you see Chinese restaurants called Chifa selling Peruvian Chinese food. We were surprised as we did not expect to see such a dominant influence of the Chinese. We knew that this phenomenon needed further investigation. 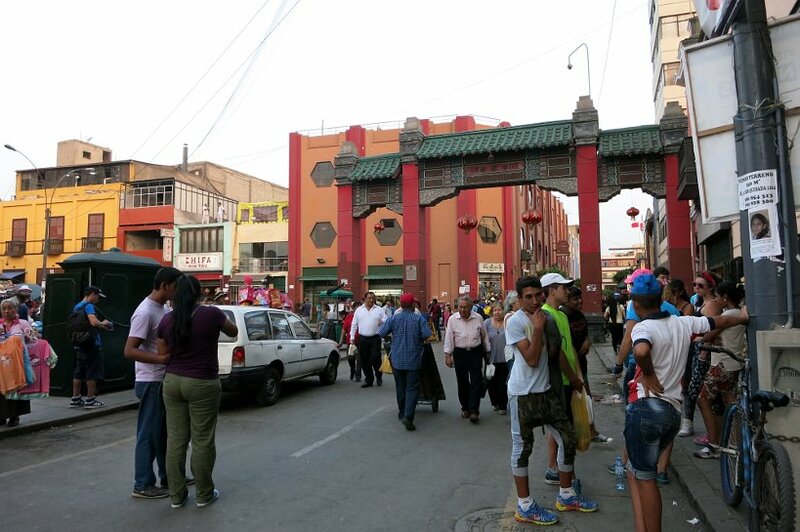 To understand the Chifas and the Chinese influence in Peru, we started by visiting the local Chinatown in Lima. We learned that Barrio Chino de Lima is one of the Western Hemisphere’s earliest Chinatowns. The Chinese were the first Asians to arrive in Peru between 1848 and 1874. These early immigrants came as laborers with most staying and establishing small businesses and restaurants. The Chinese introduced new ingredients such as ginger, soy sauce and scallions while maintaining their traditional cooking methods. They also used local ingredients like sweet pineapples and bananas from the Amazon and potatoes from the Andes highlands to create a new cuisine called Chifa. Chifa reflects a fusion by Chinese Peruvians of the products that the Chinese brought with them and those that they found in Peru. In Chinese, “chi” means to eat and “fan” means rice. This is the origin of the delicious Peruvian Chinese food. Where to eat Chifa and what to eat quickly became our next challenge. 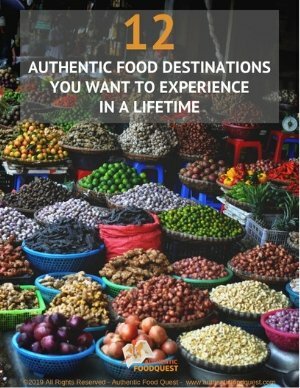 With thousands of Chifa restaurants in all districts of Lima and many in the Lince neighborhood where we were staying, we had plenty to choose from. We decided to take the simple route and check out a couple of restaurants in the neighborhood trying a different Peruvian Chinese food at each restaurant. We share below 5 Authentic Peruvian Chinese food you want to try in Peru. Arroz Chaufa also known as just Chaufa is the most emblematic of the Peruvian Chinese dishes. The word Chaufa comes from Cantonese and literally means fried rice. 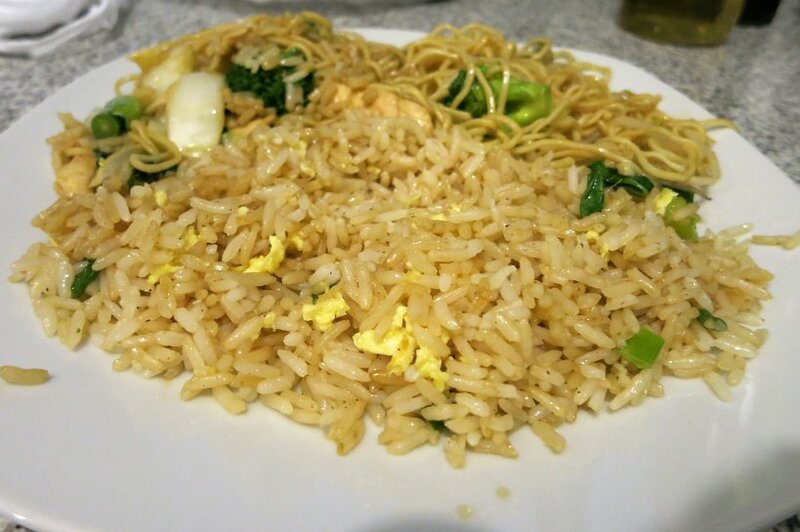 It is prepared with a mix of fried rice, vegetables, Chinese onions, garlic, ginger, eggs, and chicken, cooked in a wok with soy sauce. It can also be prepared with other meats such as pork and steak. One fun fact about this dish is the Chaufero; this refers to the cook who specializes in the art of making Chaufa. We tried Chaufa at several Chifa restaurants in our neighborhood and found it to be a quite simple Peruvian Chinese food. It is the most basic of the Chaufas and is essentially fried rice. We took it “to go” several times when we needed something quick and easy and did not feel like cooking. It is filling and satisfying but don’t expect anything fancy. A variation of the Chaufa, Chaufa de Marisco is a Chaufa prepared with seafood. Chaufa is so much a part of the Peruvian food culture that it is not only served at a Chifa restaurant. We tried Chaufa de Marisco at a Cevicheria (a place that sells ceviche) at the Surquillo farmers market. While waiting for the Chaufa de Marisco dish, we were served a delicious soup from the juice of the cooked seafood, with cilantro and onion. A delight! The Chaufa was prepared with ají amarillo (yellow chili pepper), rice, calamaris and shrimps. It was a nice change from the typical Arroz Chaufa. The dish gets its nice yellow color from the seafood and the ají amarillo. The flavors and fresh seafood were incredible. 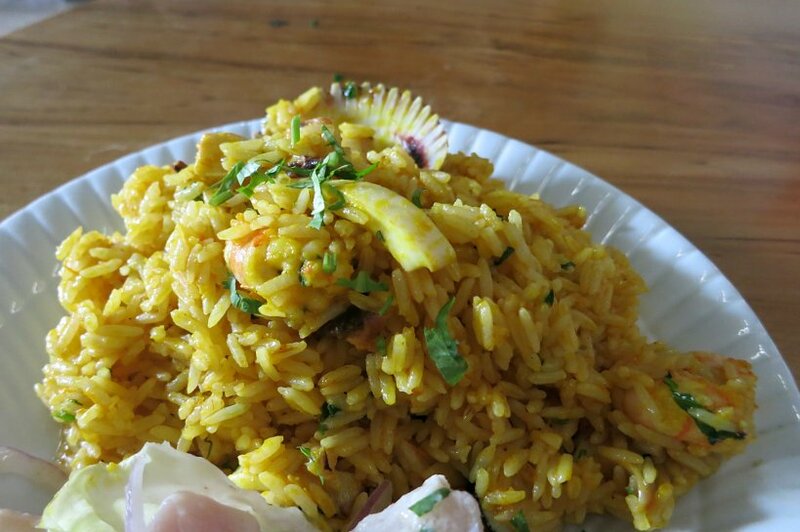 We would recommend skipping the standard Arroz Chaufa and going straight for the Chaufa de Marisco. Tallarin along with Chaufa is one of the Peruvian Chinese food that is on every Chifa menu. Tallarin by itself are yellow noodles made with eggs. They are most commonly prepared with chicken (Tallarin con Pollo). Similarly to the Chaufa, the tallarin is stir-fried in a wok with vegetables, chinese onions, chicken, soy sauce and ginger. They are several variations of this dish and vegetables can be added as well as different types of meat. We tried the Tallarin con Pollo in combination with Chaufa. 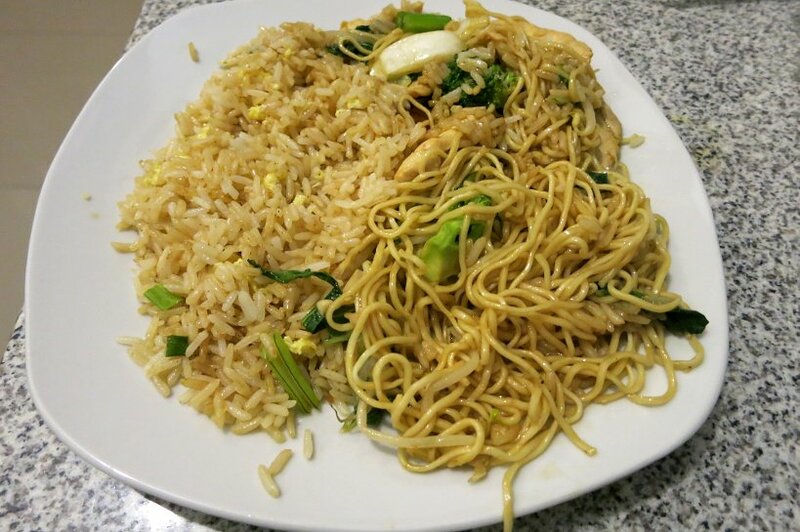 We really enjoyed the flavors of the stir-fried noodle as well as their thin texture. We found this dish to have more complex flavors and was more delicious than the Chaufa. We recommend that you have it as one meal and you will not regret it! 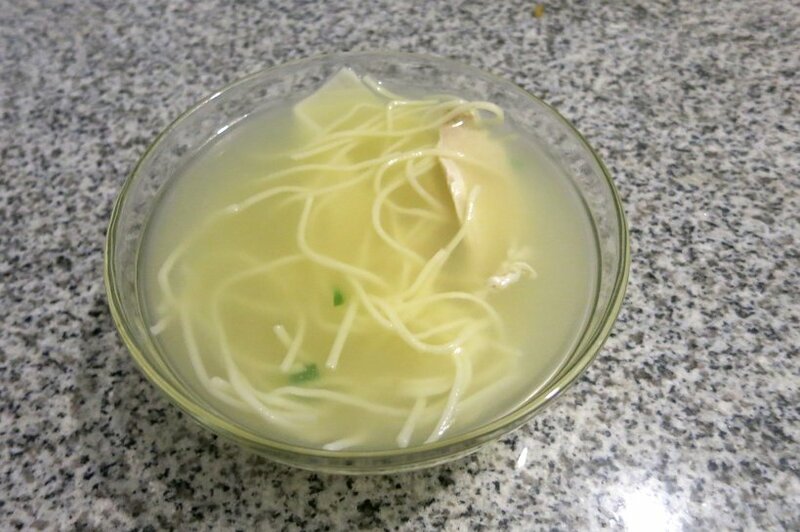 The Sopa de Wonton or wonton soup is the most common soup served in the Chifa. It is usually offered at lunch or with dinner. It is a simple soup made of noodles, wonton filled with meat, cilantro, chinese onion and chicken. It is quite basic though full of flavors. A very nice soup to start the meal and stimulate your appetite! Lomo Saltado, today is considered a traditional Peruvian dish, though it is actually a fusion of Chinese and Peruvian food. This is one of the typical must try dishes that is highly recommended by Peru Gastronomy critic, Cecilia Portella Morote. Strips of beef are stir-fried with potatoes, onions, tomato and ají amarillo then flavored with a little soy sauce, garlic and cilantro. Although it is served Chinese-style with rice on the side, it is interesting to see Peruvian potatoes included as well. Of the Peruvian Chinese dishes we tried, this one dish was our favorite. The delicious thin cut strips of beef, accompanied with veggies, rice and potatoes makes for an easy and tasty meal. It’s the kind of dish that you cannot go wrong with. After digging into this meal, it’s easy to see why this dish has transcended its Chinese origins to becoming a staple in the Peruvian cuisine. The immigrant culture is very strong in Peru. And, the Chinese influence has been the most surprising and yet wonderful to experience in the Peruvian Chinese food. Apparently, Peru is the country with the most Chinese restaurants in South America. And it is only in Peru that Chinese food is referred to as Chifa. What’s interesting is that unlike the U.S. where Chinese food is considered “ethnic”, Chifa is so deeply integrated with Peru and the food, that is has become, in itself, Peruvian. 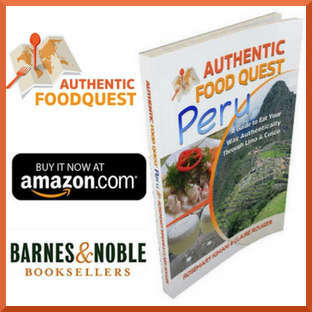 Our culinary journey and hunt for authentic dishes around Peru continues. We invite you to join us and learn a little more about the Gastronomy capital of South America. Well I didn’t know this about the Chinese in Peru, or about the chifa. Great info. It’s always so interesting to see how people in other cultures have their own spin on Chinese food. And there seems to always be Chinese food EVERYWHERE. Great read! Love the insights. The Sopa de Wonton sounds delicious! I’m a big fan of miso soup so I think I will like it! Interesting to hear about the Chinese immigrant influence in Peru, I didn’t know about that. The Chinese influence in Lima is so interesting. 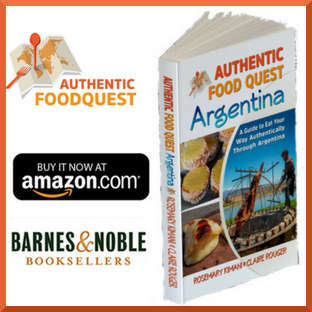 I am excited to learn more about the food in South America. This one is definitely a must try. Since centuries immigrants from one part of world have gone too other part of world and in thsi made the whole world look better. Wow. CHIFA, is an eyeopener for me. Never knew of such thing. Thanks for introducing this. 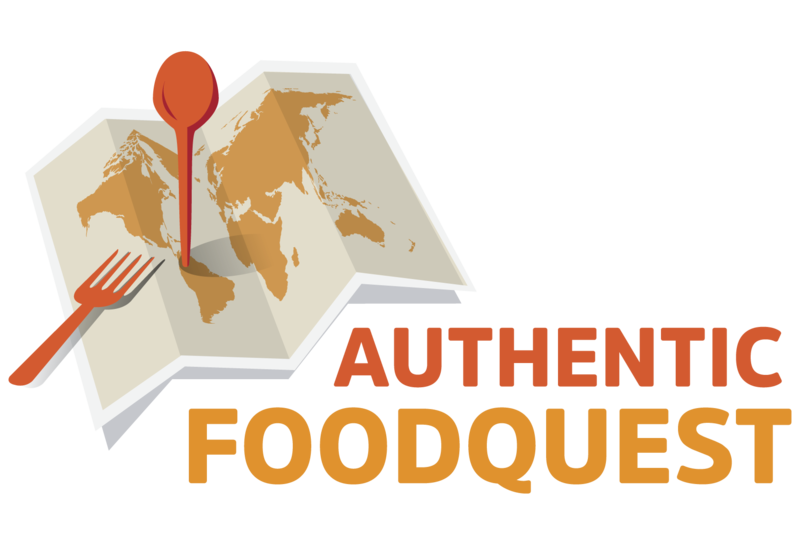 Look forward to the day you would uncover India in your foodquest. We could not agree with you more. The influence of immigrants around the world and in particular the cuisine is remarkable. We’ll keep you posted about discovering India 🙂 Thanks for your comments! I love Chinese food! I think I could live on different variations of chifa. I never heard of Lomo Saltado but it looks delicious. Completely agree with you….until we got to Peru we would never have put Chinese and Peru together. 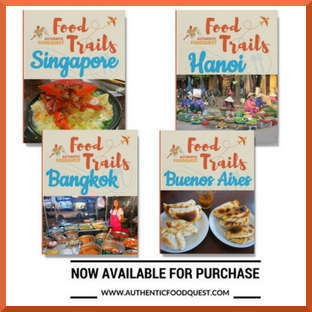 Once we read up on the history of the culture of the food…it all made sense 🙂 The outcome in the different adaptations of the food is incredible!! Fascinating post! Chaufa de Marisco sounds delicious and a lot like paella which I love. 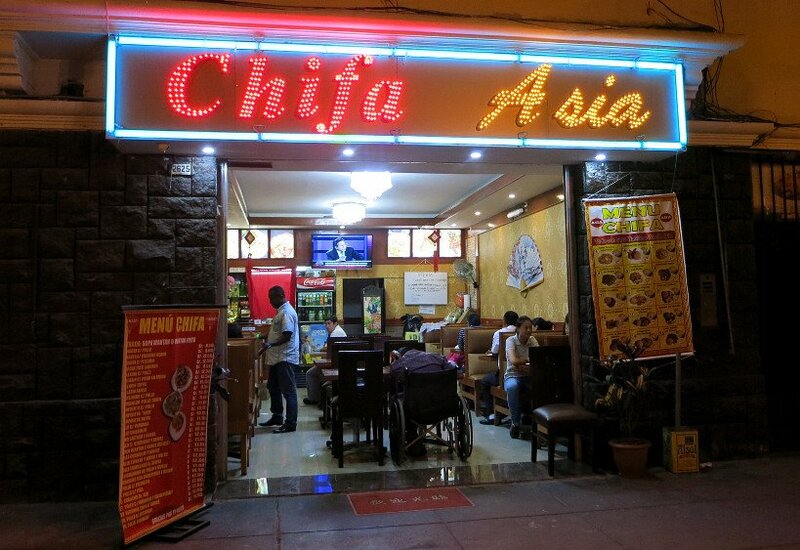 I was in Lima for 1 day, I did not notice all the Chinese restaurants and totally missed the Chifa phenomenon. That is so cool great read. 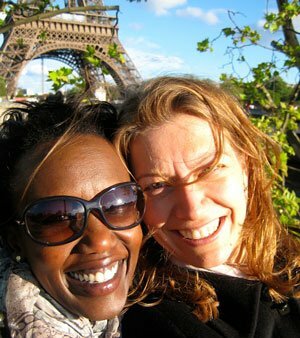 Hi Evelyne! Glad you liked the article. One day in Lima is a bit short to try all the cuisine from Peru. Although the Chifa are great to do, I would do Ceviche before Chifa dishes. I had no idea there was such a large Chinese presence in Peru! I love how the cuisines meld to form a fusion of local and imported flavours. Looks tasty! Hi Tamar, thanks for your comment! It not only look tasty, it is also delicious. Oh man those rice dishes look delicious. Now you got me thinking about dinner time…Great post! I would never have thought to try Chinese cuisine whilst in Peru. Some of the dishes you’ve shared look pretty delicious. I’m hungry right about now! Interesting… Sopa de wonton… Haha so amusing how they mix Peruvian and Chinese language as well. It is truly a melding of cultures in Peru – It’s not so much Chinese in Peru…but rather Peruvian – in language and food! Its fascinating how almost every country has their own Chinatown. Wontons are one of my favourite comfort foods, glad to see its readily available! Hi Mar, agree and in Peru it is even more fascinating how they combined Chinese and Peru food to make it truly Peruvian. So cool. I didn’t realize there was so much Chinese food in Peru! I visited, but didn’t make it to Lima. Of course I’m a huge mexican/latin food fan, so I probably wouldn’t have even noticed, but so interesting to learn this! Thanks Karilyn! 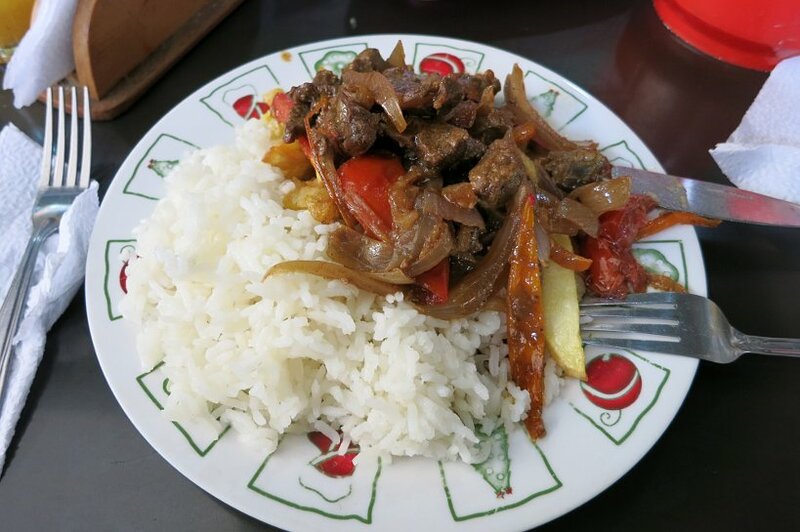 Maybe you had Lomo Saltado which is a very popular Peruvian meal coming from Chinese roots. Thanks Tandy! Yes the Sopa de Wonton is really a nice soup to start the meal, really simple but flavorful. That’s really interesting! I had no idea about such a strong Chinese influence in Peru! I love Chinese cuisine and would be very curious to try the food made in a Peruvian way! The Chinese food with the Peruvian influence is really different and delicious. If you have a Peruvian restaurant in your area…check it out:) Thanks so much! All of these meals look so delicious, particularly the lomo saltado. I wouldn’t have known that it’s a dish that is a fusion of Chinese and Peruvian food. Hopefully I get a chance to try these dishes at some point in the future. Thanks Taylor for your comments. We were also surprised and delighted to discover Chinese-Peruvian cuisine. It’s great that this dish is now a national dish in the country. Visit your local Peruvian restaurant and chances are they’ll have it on the menu. Thanks for stopping by! Great article! Peruvian gastronomy is so unique because it is a mixed of different traditions, like the Spanish and the Chinese. Chifa is one of the most flavorful and delicious food in Peru! You have to try the Arroz Chaufa and Sopa Wantan! Thank you for your comments and we wholeheartedly agree, Peruvian cuisine is amazing!! We did enjoy Arroz Chaufa and Sopa Wantan…amazing food all around. Thanks for stopping by. As a Peruvian, I’m familiar with chifa. In fact, I’m dining at one right now. Just one thing: nobody in Perú says wonton, but wantan (sth like “wahnTAHN” when pronounced). Lucky you to be dining at a chifa restaurant. We miss this delicious cuisine. You are totally right…it is wantan!! Where is your favorite Chifa restaurant? Thanks for stopping by!